The internet has become somewhat of a double edged sword when it comes to job hunting. You might experience a moment of panic when you think about potential employers looking through all of your pictures on Facebook (and they will). However, when used properly, the internet should be an invaluable resource during your executive job search. It has become easier than ever to network, post resumes, search for jobs, and apply for them directly. While the internet is convenient for you, it is even more convenient for recruiters and hiring managers when they are looking to fill a position. It is crucial for you to have an online presence on a professional job site when looking for a new job. 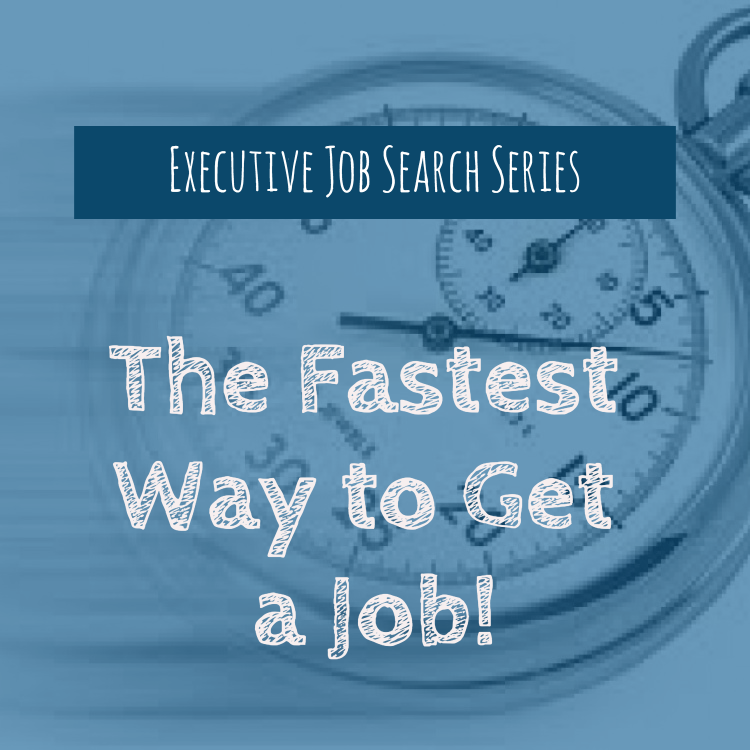 Executive Job Search Series--The Fastest Way to Get a Job! As you begin your executive job search or hit the reset button due to a lack of success in your job hunt, I want to share a strategy that other recruiters might call blasphemy and that HR departments don't want you to hear about. 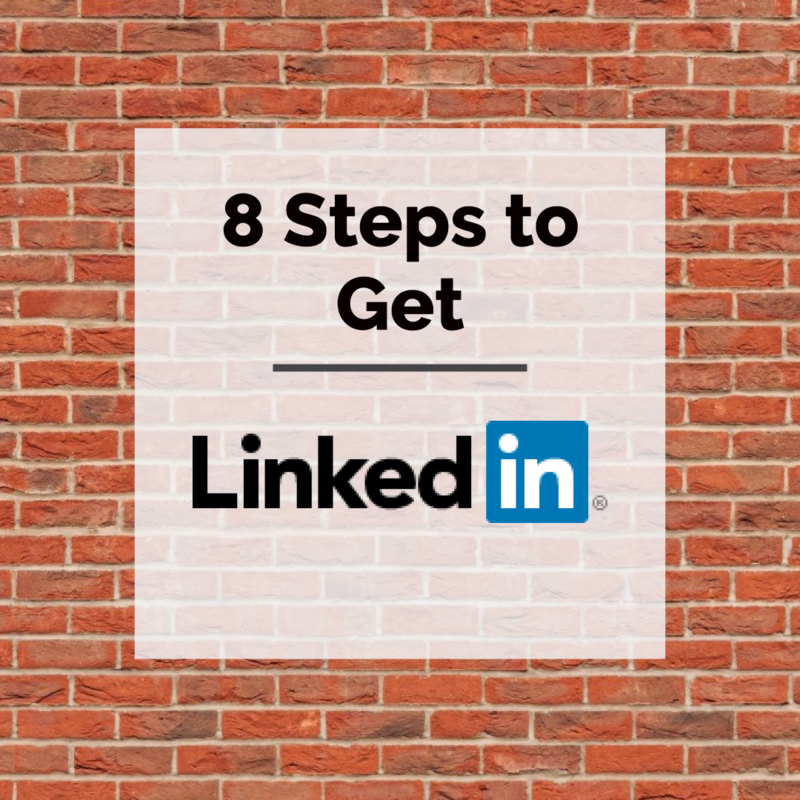 Employing this strategy is absolutely the fastest way for you to land a job. Ready? First, a disclosure. Prior to beginning my executive search and executive coaching business, ALL of my jobs (except for one) came through someone I knew. That's right, someone I personally knew or someone who was a professional colleague recommended I apply for a specific job and referred me to my future manager. Again, none of these jobs came through a recruiter or a job posting (except the one). This is networking in its purest form...someone you know helps you land an opportunity (in this case a job) with someone you don't know. Don' worry, I'm no better at networking than you and after you follow the steps below you'll be a networking ninja! With massive layoffs occurring regularly, it is clear now more than ever that nothing is guaranteed! Starting a job search for a new position can be daunting. But, it is also an opportunity to make sure your life is headed in the direction you intended upon finishing school. That’s why it is crucial to have a plan when trying to secure a job. Hoping your dream job will just fall into your lap is not a strategy. You have to actively pursue it! Getting a job usually begins with a phone conversation (preferably preceded by a referral). How long do you think you have to sell yourself when talking to a potential employer for the first time? They might give you up to an hour once you've won a face to face interview, but the time you have to really convince them that you are the person for the job may be much shorter than you think. Therefore, you should always be able to communicate your value as an employee in 30 seconds or less. 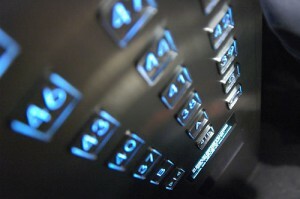 So, before you begin your job search, be sure to perfect your elevator pitch (or elevator speech). But how are you supposed to fit a summary of your entire career and all of your accomplishments into a 30 second pitch??? 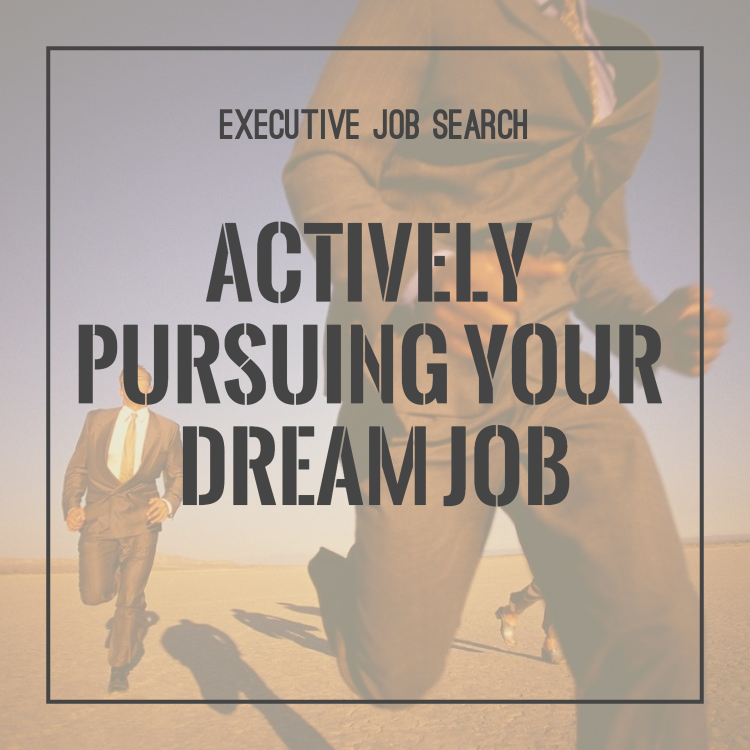 Executive Job Search Series -- Are You an “A Player”? 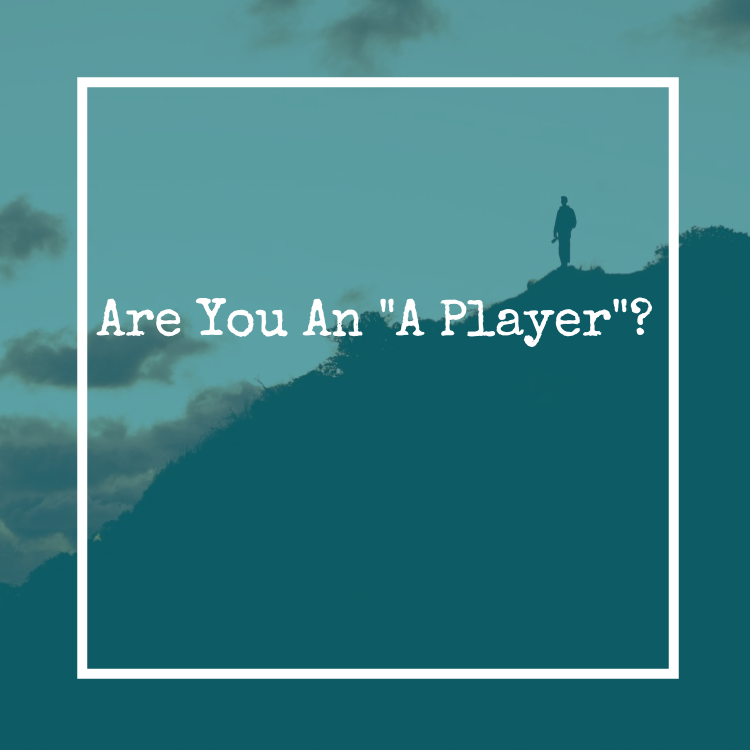 Are you an “A Player”?